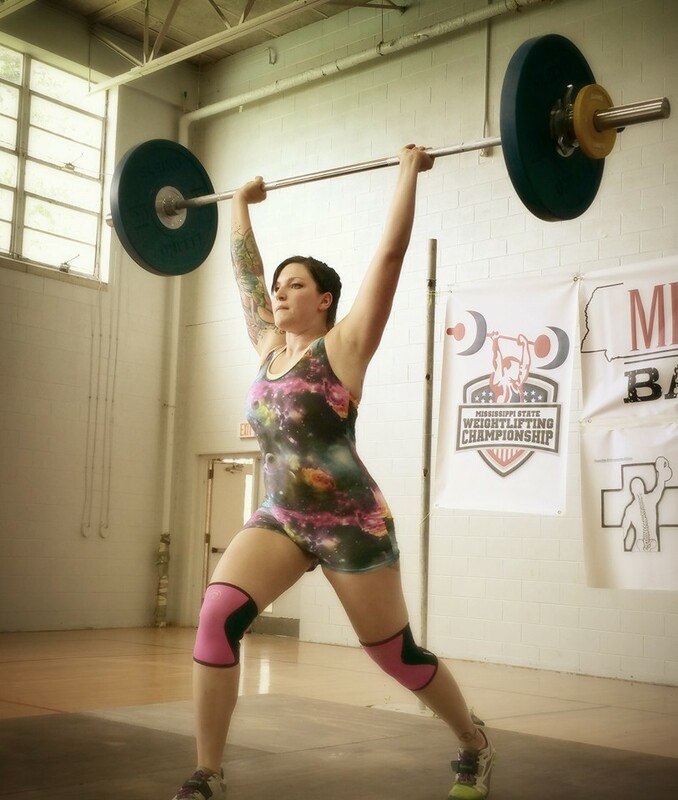 501(C)(3) nonprofit Mississippi Barbell has been named one of only 13 USA Weightlifting Athlete Development Training Sites in the nation. 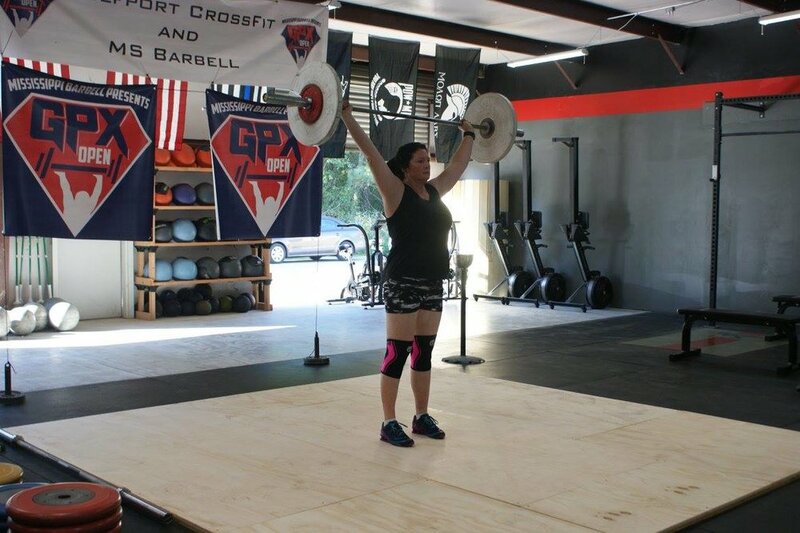 Mississippi Barbell is one of 7 clubs in the South East region with this prestigious olympic weightlifting distinction from the national organization. The South East region includes Louisiana, Mississippi, Alabama, Florida, Georgia, Virginia, Kentucky, Tennessee, North Carolina, and South Carolina. "All of the training sites were selected based on their ability to host camps and to provide knowledge to new members and athletes. Each training site has a proven record of activism in the sport as well as continued development of national and international level athletes." Suzy Sanchez said. 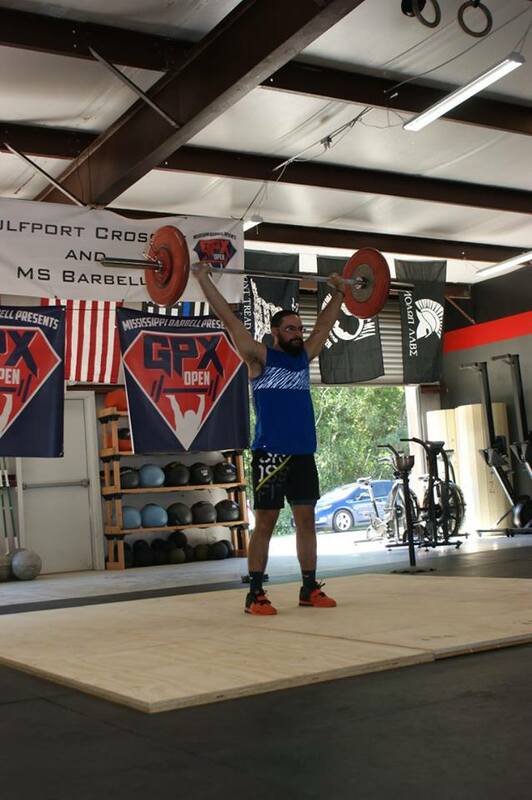 Since its inception in 2012, Mississippi Barbell started & organized olympic weightlifting in Mississippi. Over the course of the last few years they have developed athletes that have gone on to be be the first to represent Mississippi on all major national level stages for USA Weightlifting. In addition to hosting the first USAW meets in Mississippi history, Sheppard & Smith have continued to direct every meet and expanded the sport to the Gulf Coast. Both Mississippi Barbell locations are Athlete Development Training Sites in order to better serve the South East Region. Don't see your city listed? We are always open to athletes and coaches of any location through our remote training programming. Coach Tyler Smith & Amber Sheppard will be utilizing their combined 21 years of experience and backgrounds to help athletes and coaches develop their full potential for olympic weightlifting. Harnessing what they've learned after internships with individuals like Coach Gayle Hatch, Matt Bruce, Justin Thacker, and Danny Camargo and developing their own athletes, they will continue to educate coaches and athletes with seminars and clinics like they have been for the past 4 years. Mississippi Barbell's doors are always open to fellow coaches to come train or schedule a skull session. Bring your middle school, high school, or collegiate coaching staff with you or have them come to your schools. 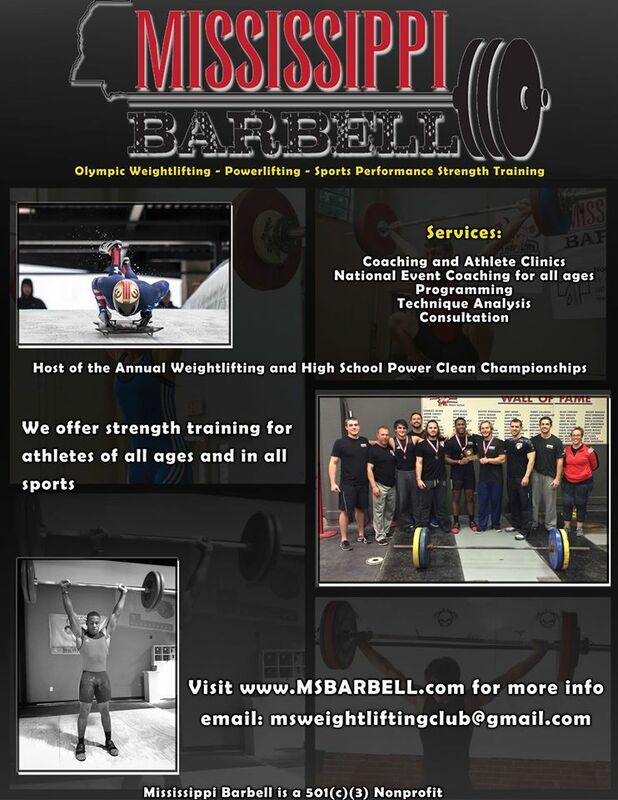 Mississippi Barbell's coaching staff is here to help you harness your athletes' full potential on and off the field.